PT Pole Homes. – Modern Timber Homes. 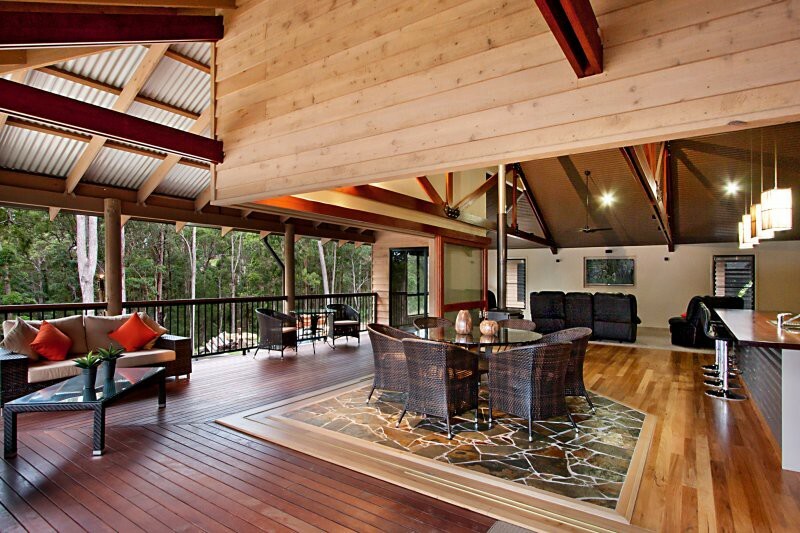 We Build Individually Designed Modern Timber Pole Homes. Having the ability to design a Pole Home to suit your own block of land, (Sloping or Flat), your needs and some wants, can be a great advantage. It allows you to create an end result that is practical and blends in with it’s surroundings. Minimising site cuts deletes the common water issues that can be encountered with a conventional slab on ground home. Drainage issues, subsidence, termites etc. Being able to reduce impact on the land can drastically reduce the build cost. Make the most of aspects, cross breezes, large spans and materials effectively and economically. 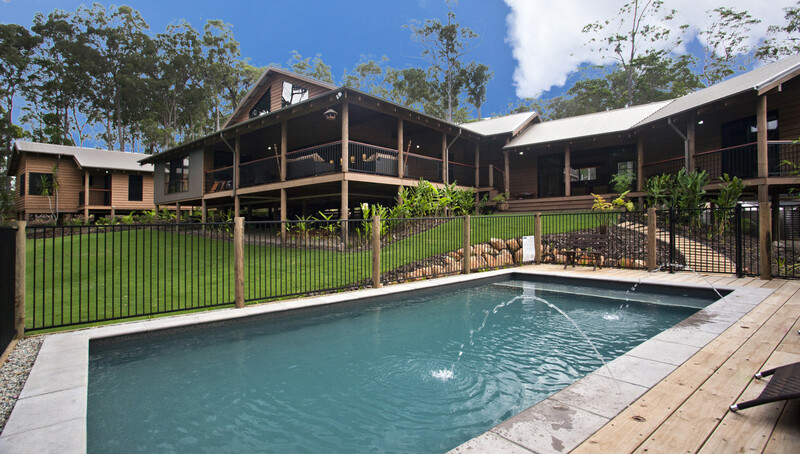 We are currently based in the Gold Coast Hinterland. All images are property of PT Pole Homes.